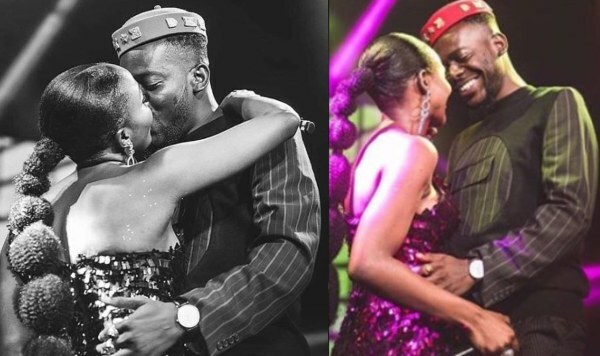 We can’t get enough of Simi and Adekunle Gold’s love bants on social media. The singers are very private about their love life but from time to time they share bits of the playful nature of their relationship. This time Simi playfully calls her husband a traitor after he failed to recognize her as one of the foreign artistes he listens to. Simi and Adekunle Gold got married early this year in a private ceremony with only 300 guests in attendance.